The Le Tour pullover for kids is a stylish addition to any kid’s winter wardrobe. 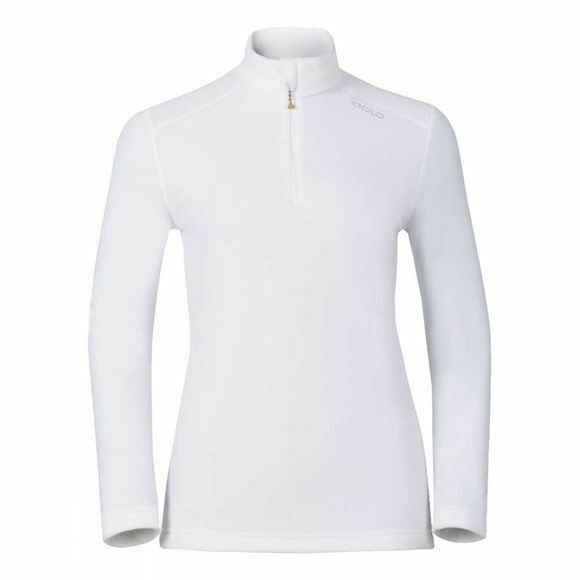 And whilst it looks great it is also a technology-laden winter essential designed to combat cold and wet. 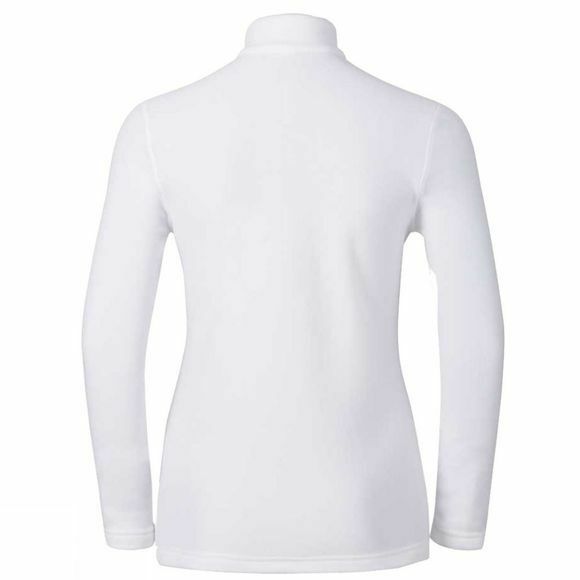 This pullover with its handy, adjustable half zip includes perfect moisture management to keep kids comfortable as they play and fast drying material that ensures that if they get wet, they don’t stay that way. As for keeping warm there’s the addition of perfect thermal insulation to protect from any chill and a handy chin guard for extra protection.